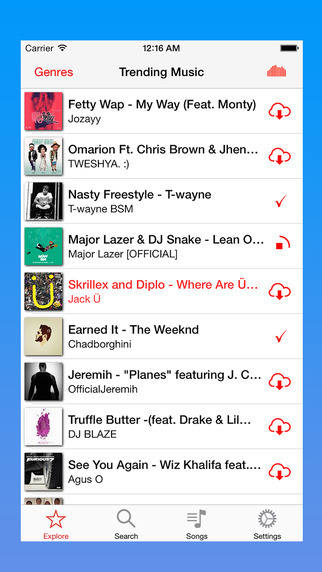 Search your favorite tracks from SoundCloud®. Play and listen tracks! 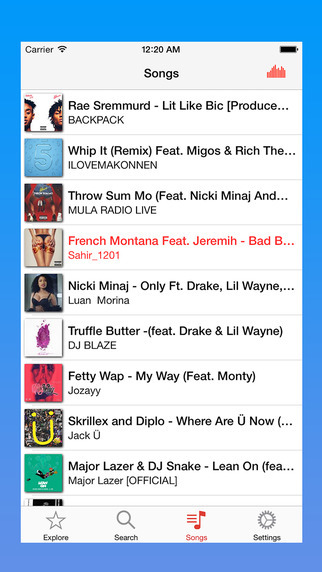 – Browse familiar music categories! Alternative, Ambient, Classical, Country, Dance, Deep House, Disco, Dubstep, Electronic, Hip Hop, Jazz, Latin, R&B, Rock and many more! Note: The Application uses SoundCloud® API and respects their policy.